Offering you a complete choice of products which include high strength chemical anchor for cranes. From past many years, we are engaged in offering an optimum range of High Strength Chemical Anchor for Cranes to our clients. This is stringently tested by our quality controllers in order to dispatch flawless range at clients end. 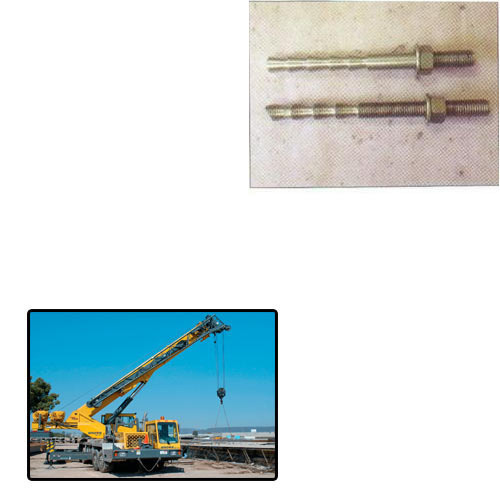 Looking for “High Strength Chemical Anchor for Cranes”?